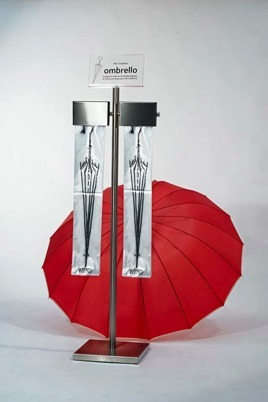 Keep It Dry offers a solution for wet umbrellas indoors! • Waterproof bags for wet umbrellas. • An elegant display with welcome sign. No umbrellas need to be put away and be forgotten. Everyone is happy. 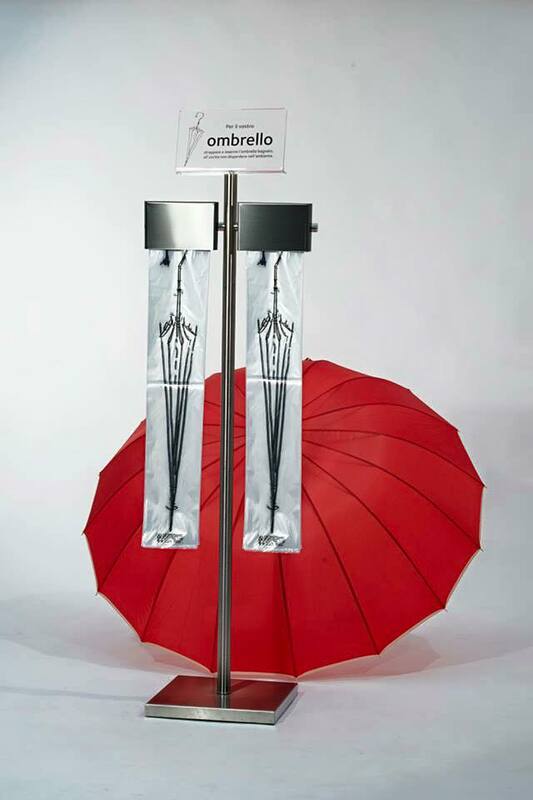 So simple, you can keep your premises dry.